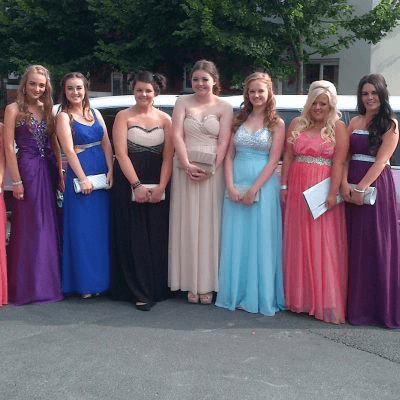 Limo hire Cheshire by Limos North West for the most trusted service in the North West. Our local services offer an exclusive Limo hire package to suit your individual needs in the Cheshire Areas of the North West. Cheshire is such a large area covering many towns and rural areas we have structured our Limo Hire Company right in the middle of the Northwest to service all of the Cheshire areas. With so many things to do and places to visit it no surprise to us that most of our limo hire bookings are from within these areas. There is something in Cheshire for everyone whether it be your wedding day or just a night out for any occasion there are thousands of locations we send our limousines to on a daily basis. You can relax in one of our stylish stretched limousines while you cruise to your location in true style. Our limousines are modern and well equipped to make everyone’s experience one to remember for all occasions. When The limousine arrives to pick you up, you will be greeted by our driver who will show you the controls so you can set the mood how ever you want it. The limos are equipped with a Fully Glassed bar section with Colour changing Fibre Optic Lighting to add to the whole glamour. The ceilings have colour changing star gazer lights making the interior look amazing for you so enjoy with your friends or family. There are many options available for your occasion in Cheshire, you may just want a one hour limo cruise being dropped off one way only or you may want to use our services to take you home at the end of your day or night, what ever you decide we will have a package available that will suit your requirements. Limo Hire in Cheshire is available for your wedding day. With many years experience in this field we know just how important your big day is to you and your family. If you decide to use a stretched limousine for your wedding day our wedding packages are tailored to suit your individual requirements. Church Weddings, Registry office weddings or even wedding transport to a venue where you will be having your whole day, our limo hire services are perfect for this special day. All the limousines will turn up dressed in the ribbons of your colour scheme, the drivers are Smart and Relaxed and are trained to accommodate your requirements for your wedding day transport. 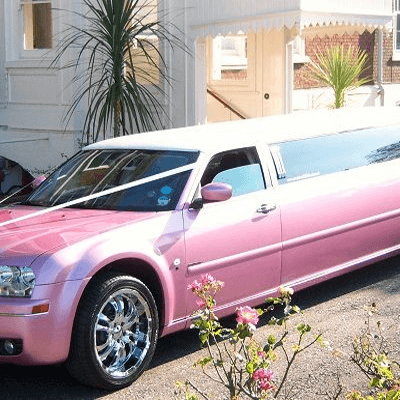 We know this day can be a hectic and sometimes stressful day but you can count on our services to be 100% for your Wedding day Limo hire in Cheshire. Our limousines available include stretch Lincoln limousines which hold up to 8 passengers, the very popular Baby Bentley (Chrysler) Limos for up to 8 passengers, Huge 4×4 Hummer style limos which hold up to 13 passengers and Hummer Limos for as many as 16 passengers. Our limos are maintained to an extremely high standard so we know that when we send our limo to you everything is working and reliable so you can enjoy the whole Limo Hire Experience in Cheshire. We pride our service by offering a Local professional and fun service to all our customers and have great satisfaction in knowing that many of our customers who wish to hire a limo for other occasions come back and book through us time and time again. We have many limos available for you to hire for many occasions across the Cheshire area including wedding limo hire,, hen party limo hire, children’s limo cruises in Cheshire and many more. Here at Limo Hire Cheshire we take pride in offering a Local professional service to all our customers and have great satisfaction in knowing that many of our customers who wish to hire a limo for other occasions come back and book through us time and time again. 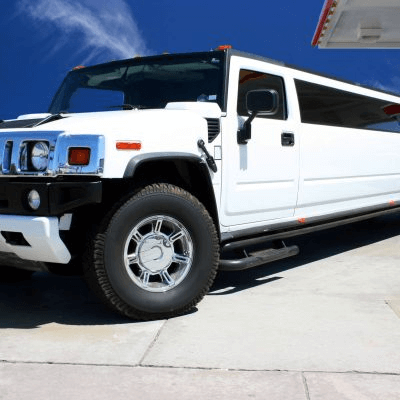 Whether you are looking to hire a limousine in Cheshire to celebrate your birthday, Hen Party or school prom and need something a bit different like a 4×4 stretch limo or a classy 8 Seat limo the chances are we have the perfect limo for you. 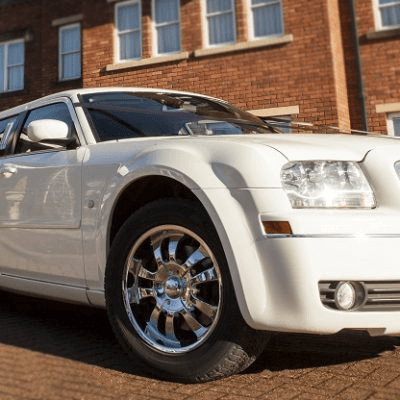 Limo Hire Cheshire provides a Safe, Professional and punctual Limo Hire service for all Limo Hire occasions and can cater for both corporate and private customers.